Following trials on Sunday 20th January in Loughborough, Bella Baylis has been selected for the England. She will represent her country at the Netball Europe U17 Championship. The school are incredibly proud of this achievement, and look forward to seeing her on court in England colours when the Championships start on Friday 1 March. Bella Baylis and Freya Keohane have earned places with two of the UK’s top domestic netball clubs. Bella has been selected for the Hertfordshire based benecosMavericks U19s having progressed from the U17s. Freya joins London Pulse U17s for her first introduction to netball at this level. The two emerging talents have been playing netball since Year 3 at Berkhamsted Prep. They have enjoyed success together at school including the U14 National Schools Finals in 2016. Playing five years above her age group, Bella will be the youngest player in the squad of Superleague hopefuls. 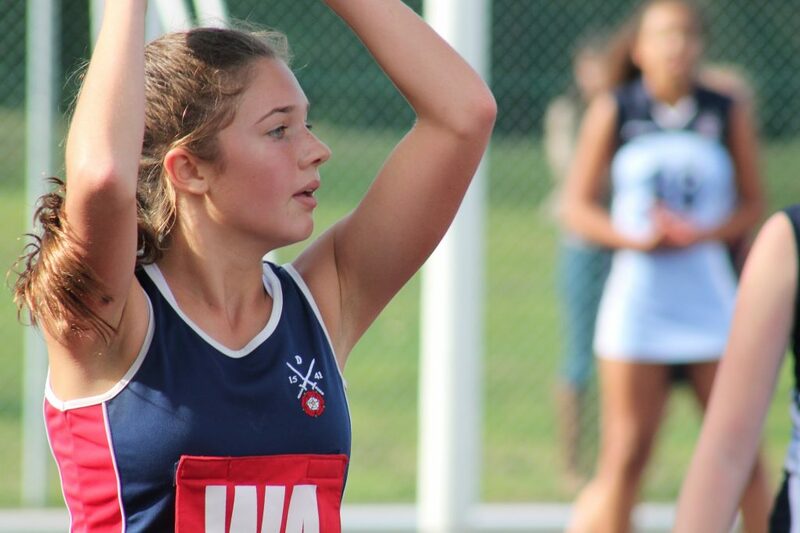 Her fast-track progression at the age of 14 reflects her netball potential and exceptional ability. Bella, who can play centre or wing attack has an ambition to play in the Superleague for the senior team and to represent England in the future. Several hundred girls trialled for a place on the Mavericks’ pathway programme. Players travelled from as far as Norfolk and Southampton for the opportunity. 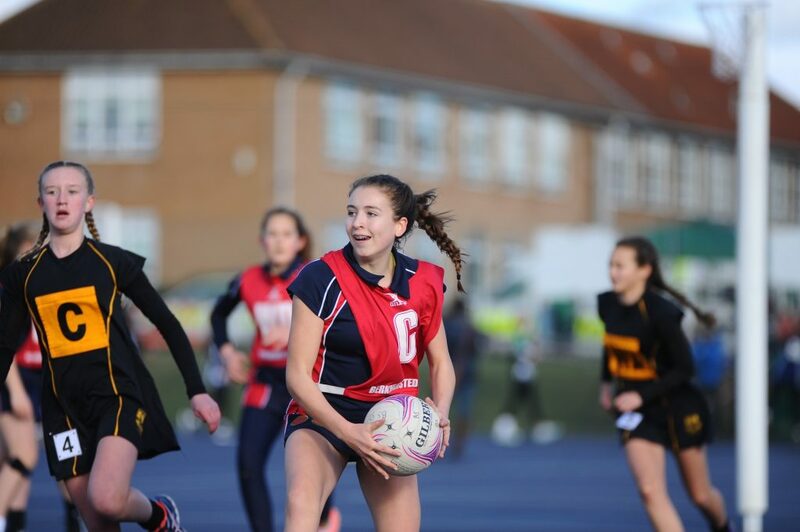 Bella is the second Berkhamsted pupil to join a Superleague team after Sophie Beard became the first in the School’s history to reach this level in 2017. Freya has been selected for the London Pulse pathway squad, based at the Copper Box Arena – a venue famous for staging the 2012 Olympic Games. She can play a range of mid court positions including wing attack, centre and wing defence. Freya is a skilled passer with the ability to move quickly around the court in both defence and attack. Danielle Wates, Acting Director of Sport said “We are incredibly proud of both Bella and Freya. “Bella is an exciting young talent with an exceptional ability to read the game. She is a very special sportswomen who has the ability to play in any position on the court. To make the U19 Mavericks squad at 14 years old, is an incredible achievement and one Bella has worked unbelievably hard for. “Freya’s talent on the court has been a huge asset for the school. She is a very clever player who is capable of playing in any centre court position. She’s extremely intelligent in her decision-making and has a natural ability when feeding the ball into the circle, boasting immense composure when put under extreme pressure.